 A whirlwind struck Lh. 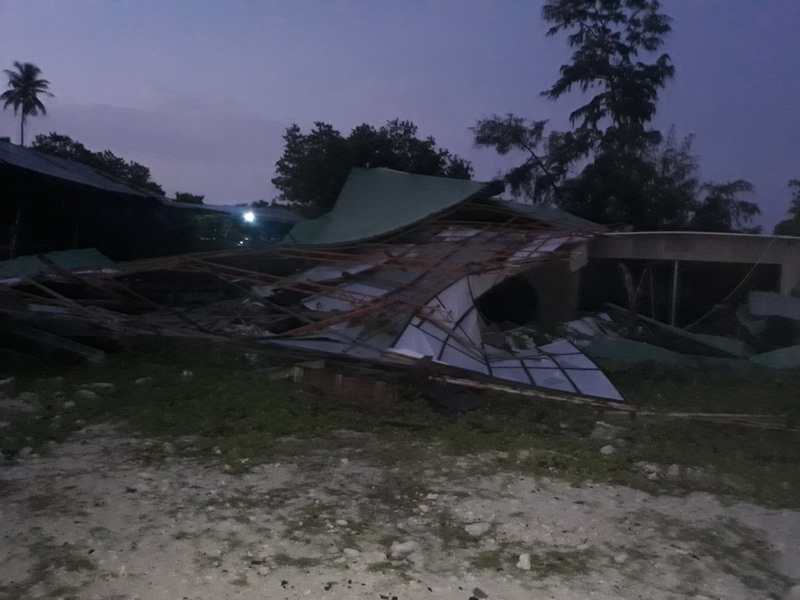 Kurendoo in the early hours of this Thursday, resulting in damages to two workshops and the island's local council office. President of Kurendoo Council, Ismail Madheeh reported to Sun Online that whirwind struck the island at approximately 1 am. 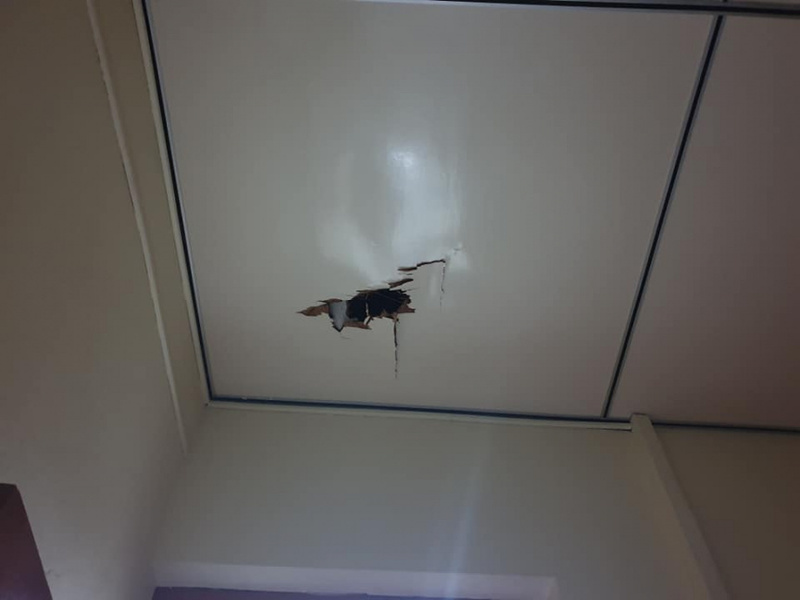 He also said that the attack led to part of the setlink antenna installed near the council office to fall on to the roof of the council building, resulting in damages to the roof and the antenna. 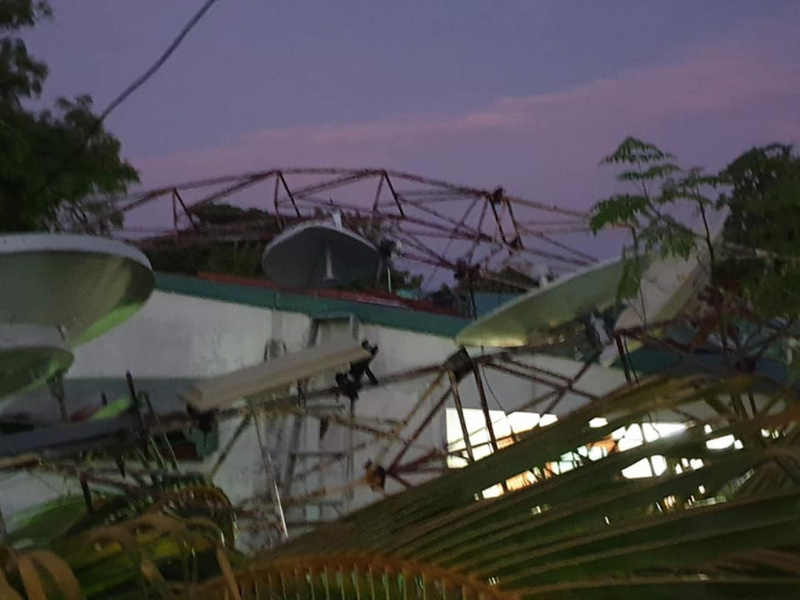 "The roofs got blown all the way into the cemetry and near the Dhiraagu antenna near the area," said Madheeh. Madheeh also assured that no damage was brought to the machineries, tools and boat inside the workshop.